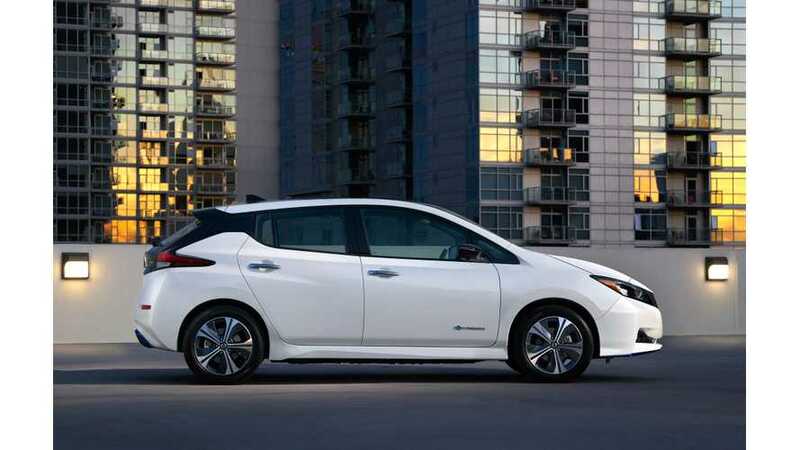 The second-generation 2018 Nissan LEAF won J.D. Power's inaugural Engineering Award for Highest-Rated Vehicle Redesign. 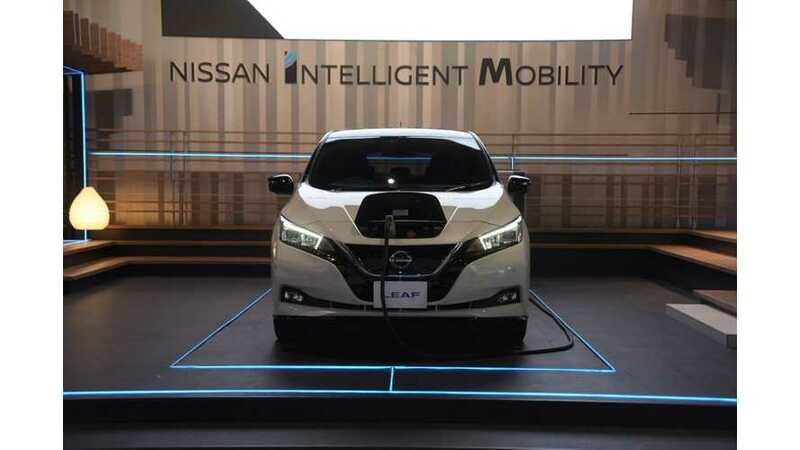 When unveiling the LEAF e+ (e-Plus), Nissan expected EPA range to be up to 226 miles (364 km) and here we have confirmation of that, as well as a lower figure, from the EPA. Benchmark still today? It's growing kinda old, ya know. We doubt it, but this isn't our review. Rather, this video review of the 2019 Nissan LEAF comes to us via Alex on Autos. 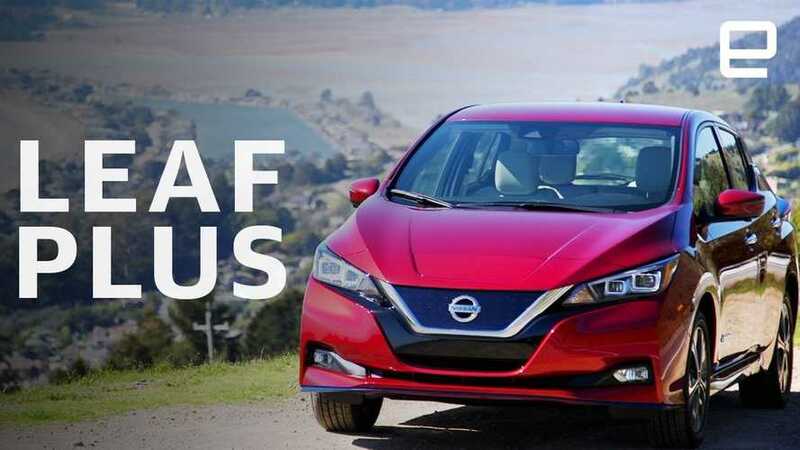 Want to know exactly what each trim level of the new 2019 Nissan LEAF PLUS includes? 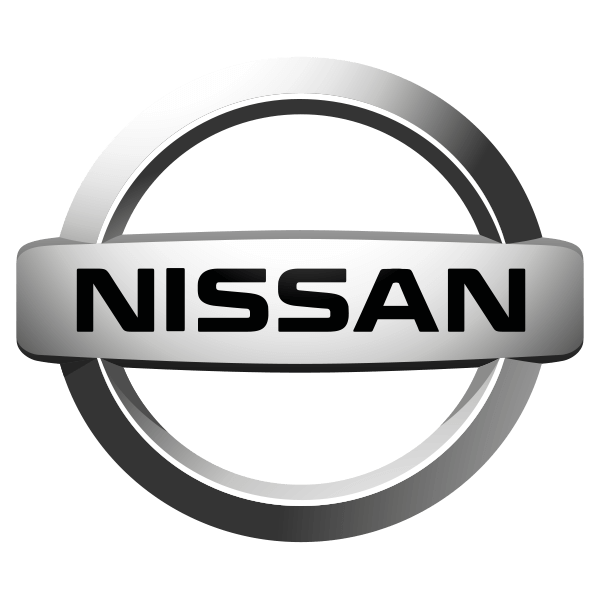 Nissan has released some short videos to help you out. 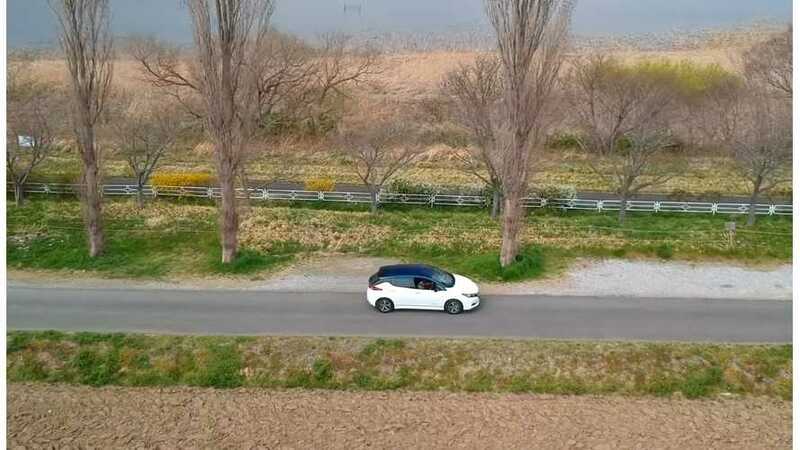 Electrified Journeys Japan recently released a very interesting test drive review of the brand new Nissan LEAF e+. It indicated a range of 287 miles. 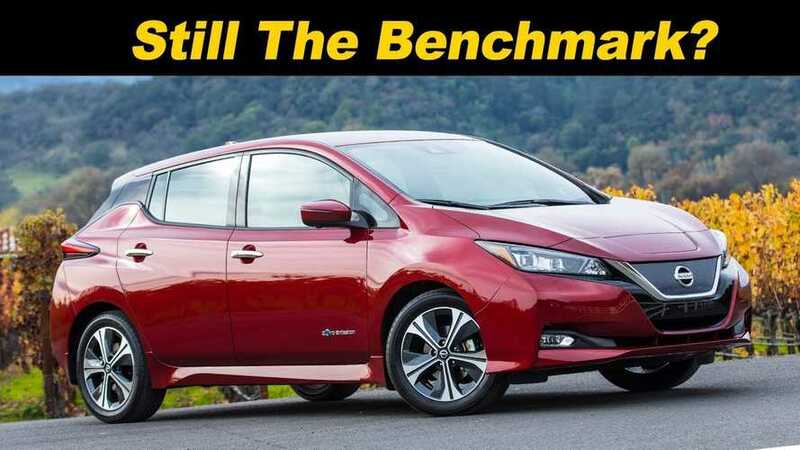 In the first drive review of the 62 kWh Nissan LEAF e+ (LEAF Plus), Engadget says it lacks fun and excitement, despite the 160 kW electric motor, which on paper should provide some blast. 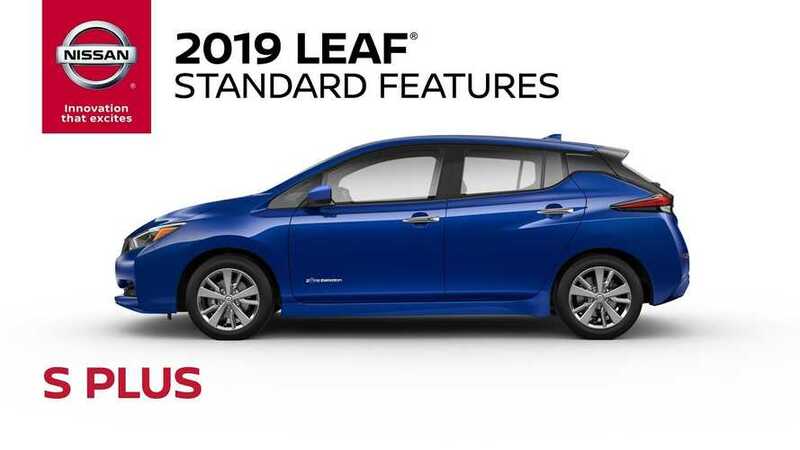 The 2019 Leaf Plus will start showing up at Nissan dealers nationwide on March 1. If you are considering an electric car, then be sure to put this LEAF on your list. 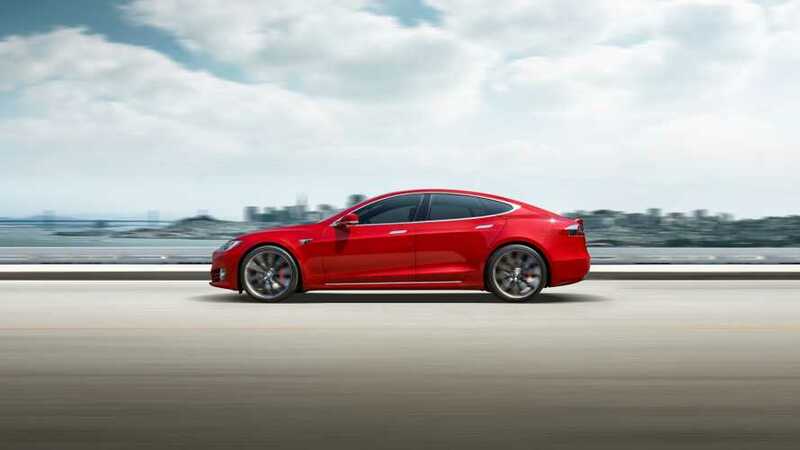 We ran the numbers and came up with 6 electric cars that deliver the longest operating electric range for the money. 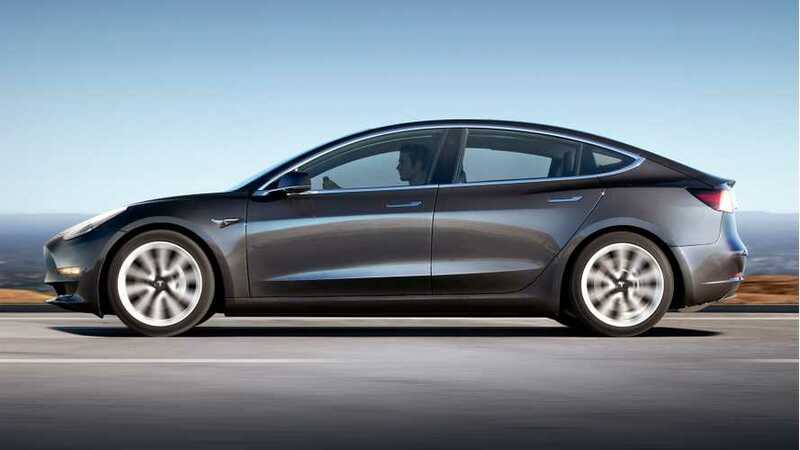 One of them is the Tesla Model 3, but which version is the winner? Aside from perhaps its sticker price, an electric vehicle’s most critical specification is the distance it can travel on a charge. Luckily, there are lots of long-range choices now.